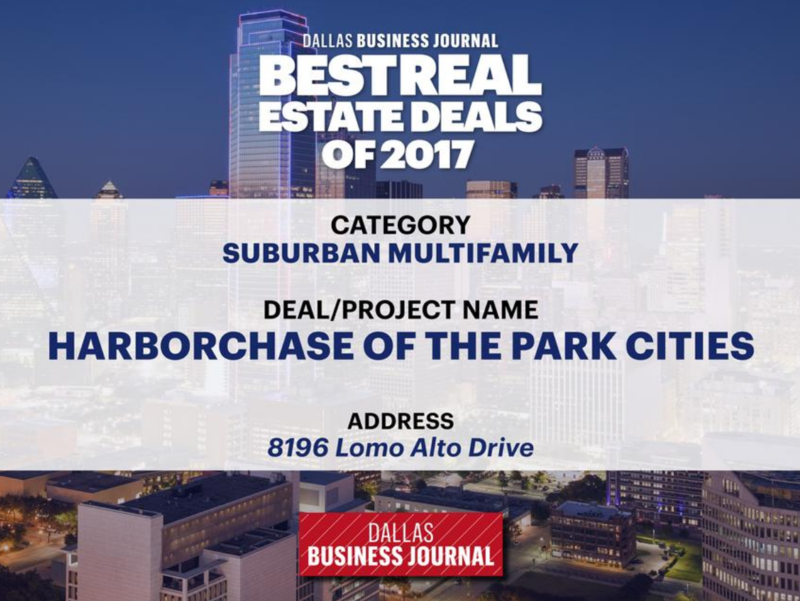 The Dallas Business Journal is pleased to present the list of finalists for its Best Real Estate Deals of 2017 Awards. This program highlights the very best in commercial real estate in North Texas across 20 categories and hundreds of nominations. You can see all the contenders for the 26th annual awards in the gallery above. In addition to the opportunity to win their own categories, all 52 finalists are in the running for the ultimate distinction: Deal of the Year. Past Deal of the Year winners include The Campus at Legacy West and Toyota’s headquarters move to Plano. Our announcement for the Lifetime Achievement Award Winner is forthcoming, so expect to see an announcement in coming weeks. Last year, at the Best Real Estate Deals’ 25th annual awards, John Crawford of Downtown Dallas Inc. received the Lifetime Achievement Award for his immense impact in shaping the region. Other previous winners of the prize include Herb Weitzman and Jack Fraker. If you’d like to be a part of the awards event on April 11 at The Ritz-Carlton Dallas, click here to learn more about ticketing.